#ThrowbackThursday- What model do I have?? 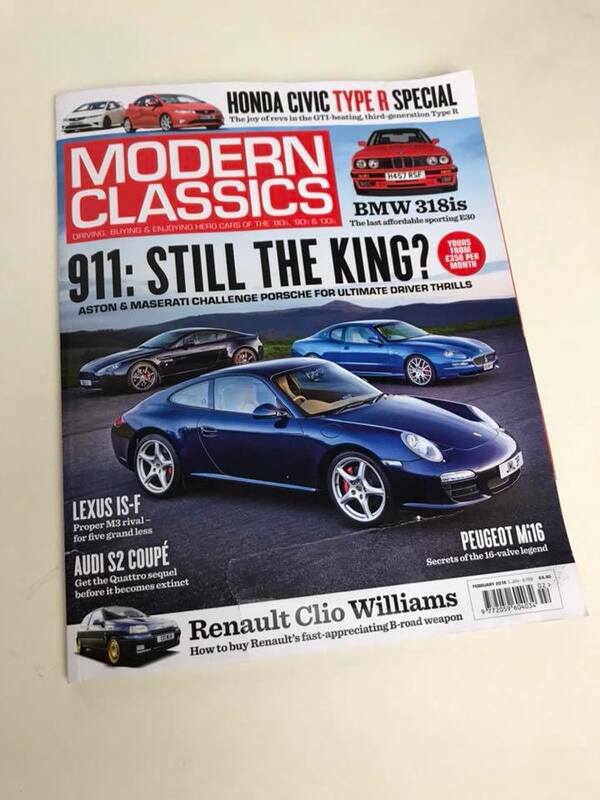 This is something we actually get asked a lot, especially with the later models. Spring Rally was a Blast! 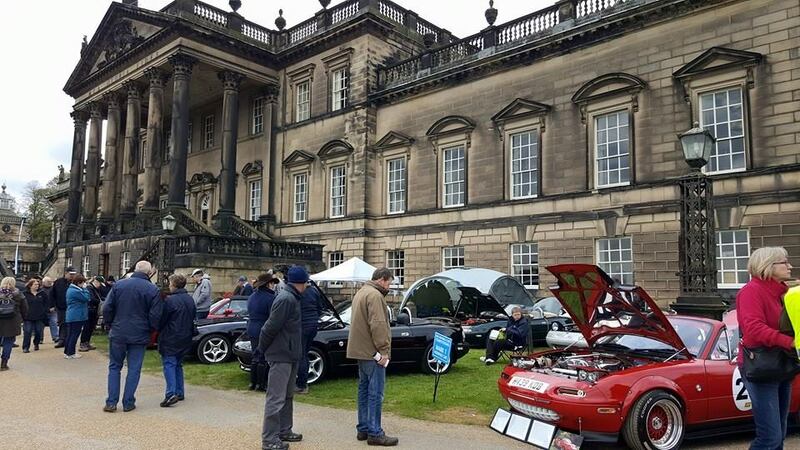 This Sunday the MX5 City team visited the MX5OC's Spring Rally! We took our stall along too! 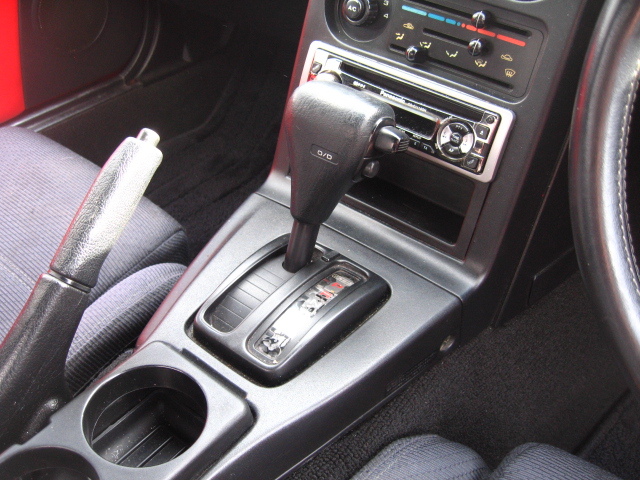 Looking to convert your Mazda MX5 from an auto to manual? Read this all in one guide taking you step by step through the process including a list of all parts needed. 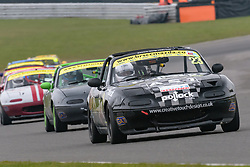 Get in touch with MX5 City today for any tips or help converting your Mazda MX5. 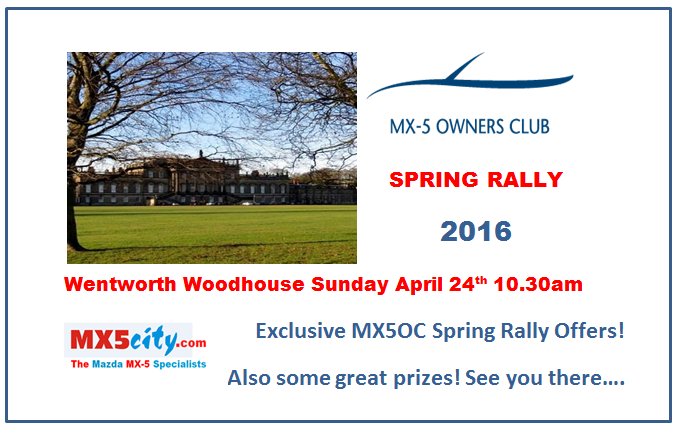 Visit us MX5OC's spring rally! 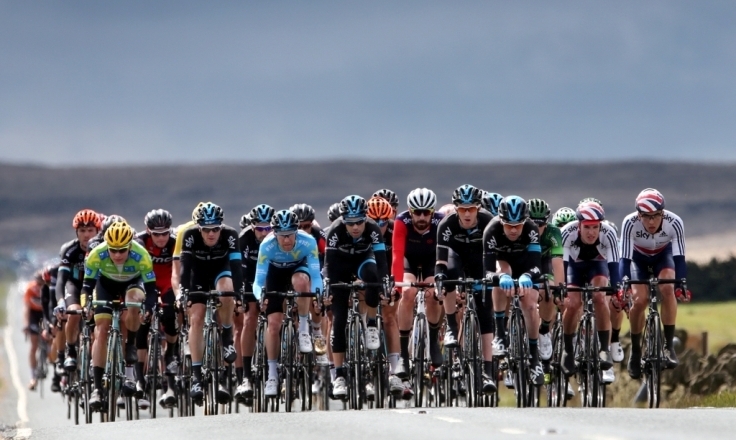 The Tour de Yorkshire is heading our way on the 30th of April. We will be offering all day parking for only £5.00 and you will also get a great view of the cyclists from the premises! 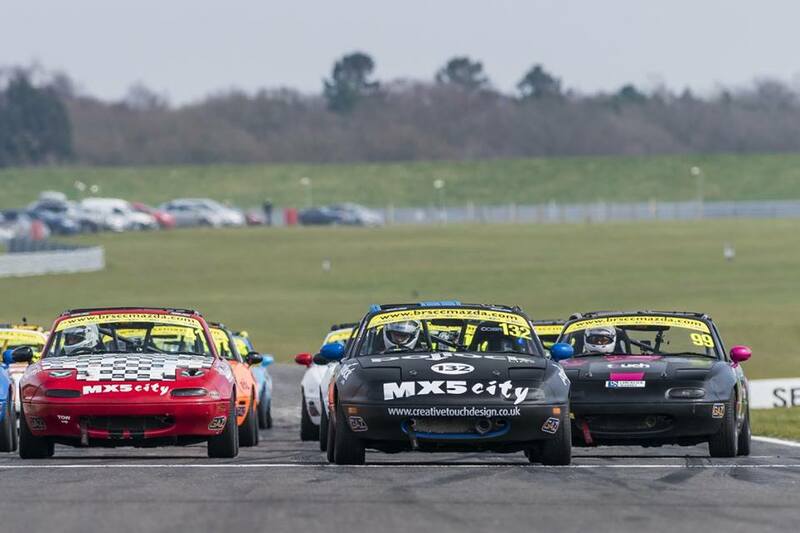 BRSCC Mazda MX5 Championship 2016 Event 1: Snetterton with Go4itRacing! “Go for it”, a phrase that often rolls off the tongue of those encouraging others to try something new and exciting. When Do I Need To Replace My MX5's Cam Belt? 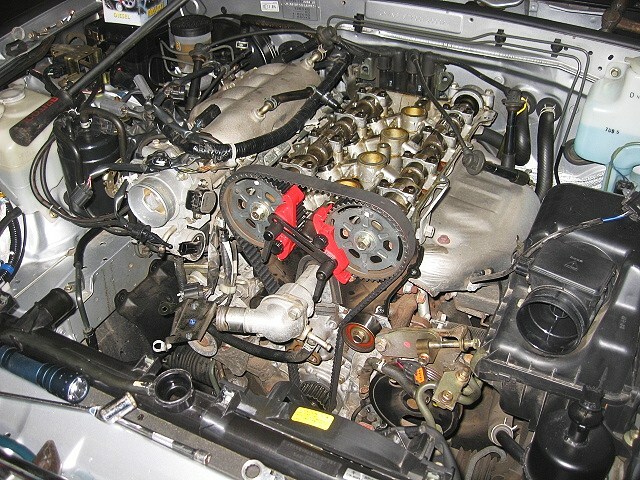 All you information you need on replacing your Mazda MX5's Timing Camshaft. 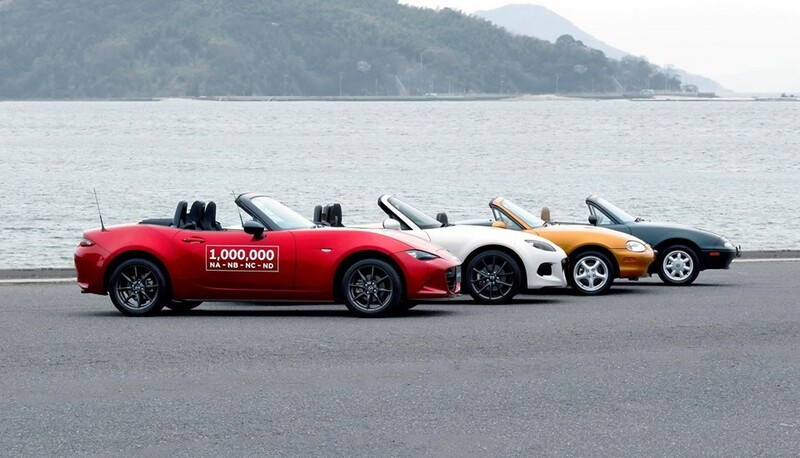 Alternatively, opt for the easier option and have the professionals at MX5 City take care of the job for you.. 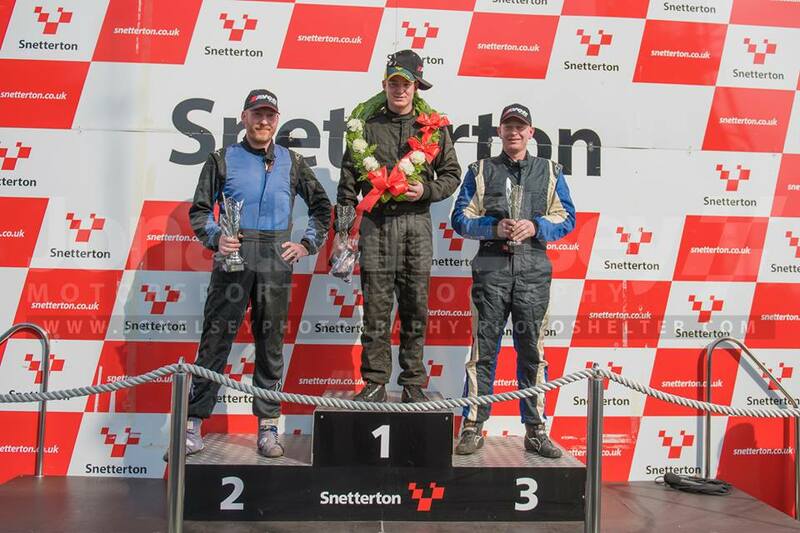 This season is has finally begun with a great weekend at Snetterton 300.